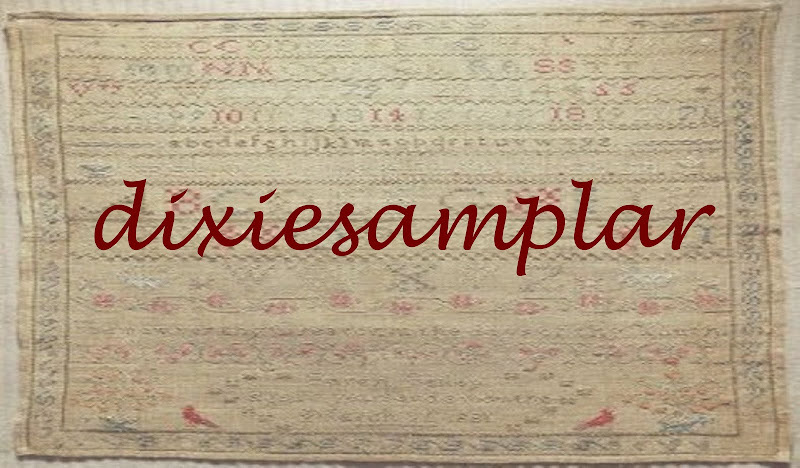 All content and photographs are copyright © dixiesamplar and dixesamplar hand~dyed fabrics (unless noted by the author); all rights reserved. Please do not copy or reproduce without permission of author. 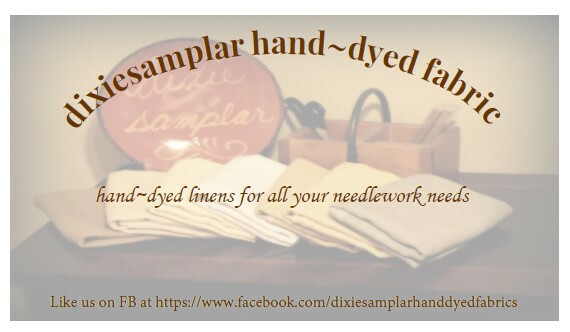 Use of the term dixiesamplar™ or dixiesamplar hand~dyed fabrics™ for the creation of other websites, pages, groups, identities, blogs, businesses, etc. requires the prior approval of the author. Yep...I just couldn't stay away!! This page will go back to being my full-time blog. I have announced the closing of my wholesale fabric business, but I will continue to host my once-a-month retail sales on my DSHDF FB page. 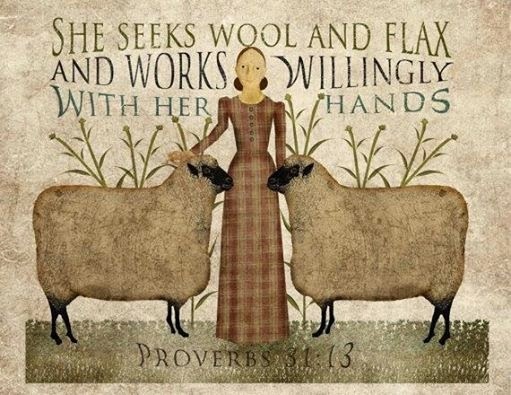 "LIKE" us on FB to follow our announcements of Special Sales, New & Limited Edition Colors, or Giveaways/Contests! !